Use Data and AI to increase audience engagement and generate more leads. 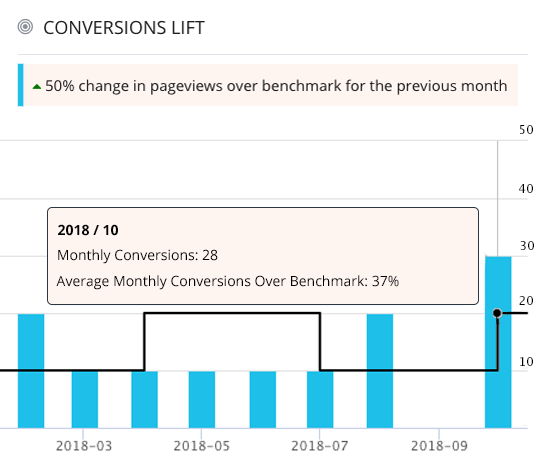 Use data insights to increase page-views, time spent on page, and generate more leads. Customers experience material growth in their content performance when following this framework. In less than 30 minutes, audit all your current and historical blog posts. Uncover deep insights into the elements of your copy that impacts how your content performs. Develop custom content profiles based on specific performance goals and targeted audience segments. 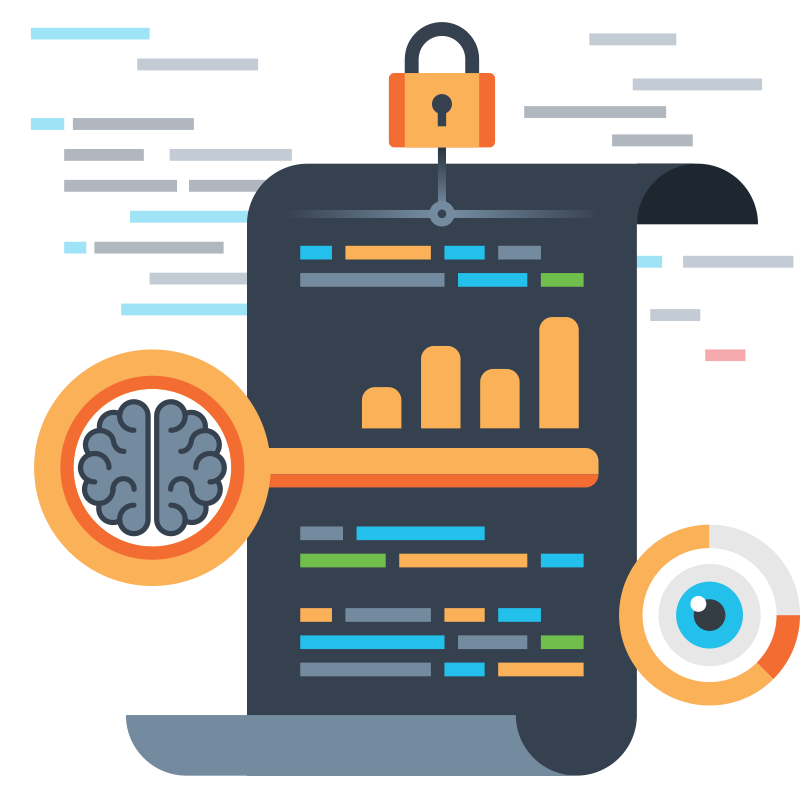 Unlock machine predicted growth potentials and explore automated content editorial guidelines. 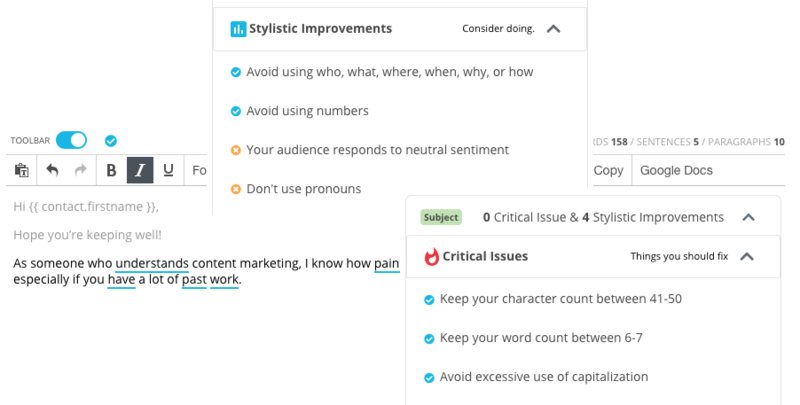 Edit and optimize blog posts with the help of an AI automated workflow. Shortening the editing time required to optimize your copy by as much as 75%. Assess the quality and publishing readiness of your blog posts with real-time feedback. Simply push your content back into your CMS for publishing with one of our integrations. 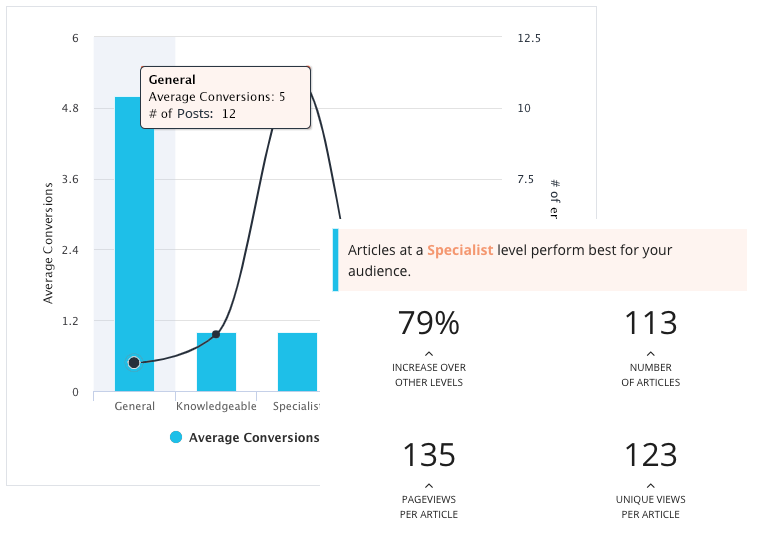 Evaluate and measure the effectiveness of your content marketing with simple and interactive dashboards. Identify where there is room for improvement and quickly make strategic adjustments based on performance insights. Integrate Atomic Reach into your existing workflow and processes. 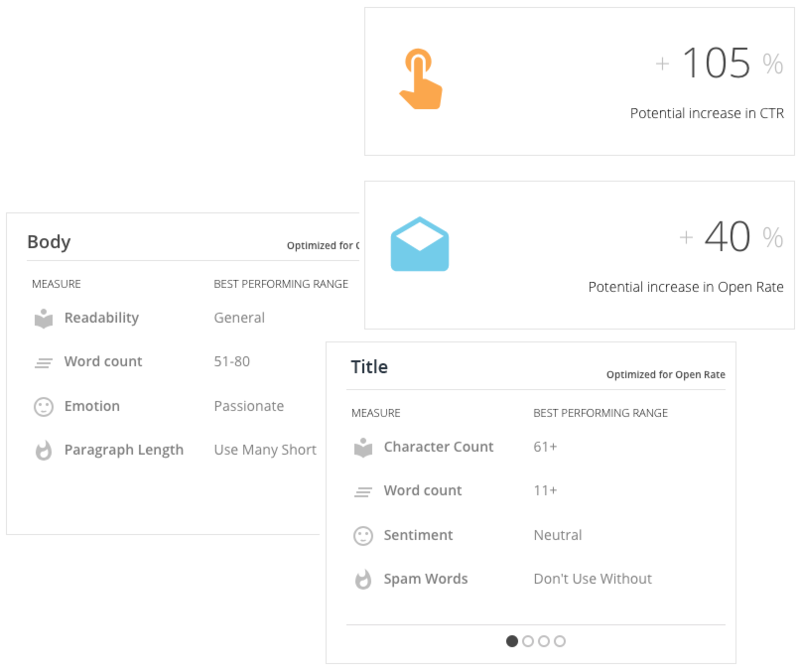 Use AI to edit both new & evergreen content with the help of our WordPress integration. Bi-directional integration with HubSpot COS and HubSpot Analytics. Push your draft copy instantly from Google Docs to our platform. It all starts with a Content Audit.